Where do suspenders come from? At BeWooden we were surprised how many names for this add-on exist and we are sure that there many other additional synonyms. 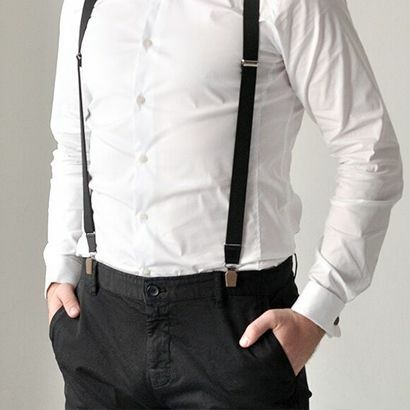 We were curious about the reasons for this, who creates the first suspenders, and so we did a small research. Albert Thurston first invented modern suspenders in 1820. 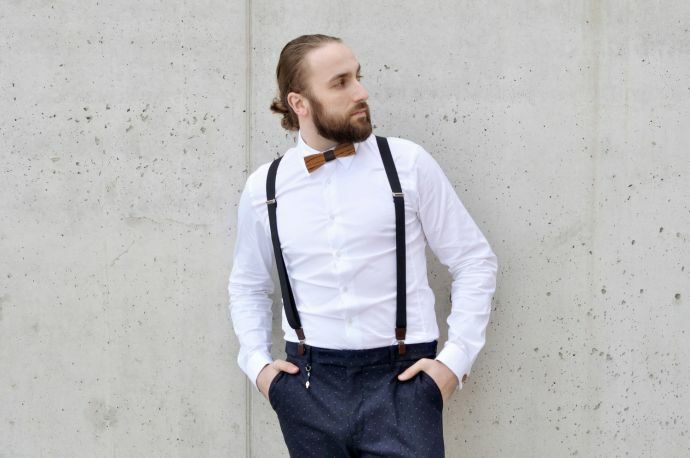 While suspenders have been in and out of fashion over the last centuries, there has been a brief resurgence in interest, possibly due to the styles seen in films like “The Wolf of Wall Street”. Many business people, newscasters, and professionals such as lawyers also still wear suspenders. However, it was not easy for them to be placing in the today’s fashion world- underestimated and always in the sh. Nowadays, they enjoy a great popularity not only from true gentleman but also bloggers across the world. Their Story starts in the 18th Century, when men wore strips of fabric simply attached to the buttons sewn on their trousers. At this time, this very popular and stylish accessory still considered underwear and should not be visible at any cost. It was only a few decades and good linings of the fabric was made of fine leather, tweed or even silk. Thus, in the 1820s, British designer Alberto Thurston created suspenders like they known today. The gentlemen of this time didn’t had many choices. Fashion invented high waist pants, so the used tapes were no longer enough. 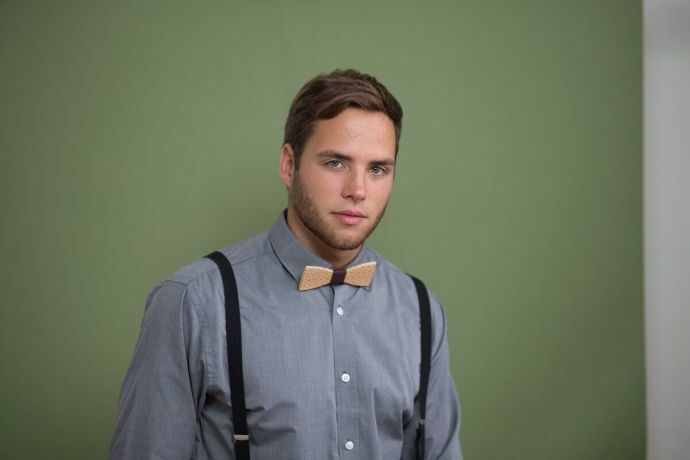 Suspenders became a necessity for every men. 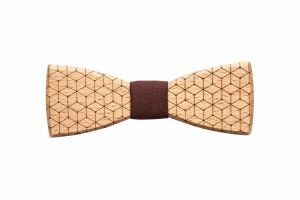 Since then, Albert Thurston’s name has become synonymous with guaranteed quality in the world of accessories for men and the fate of his unique suspenders has been to carry kings, princes, presidents and businessmen around the world. 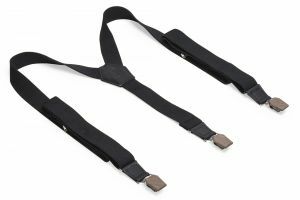 The breakdown for suspenders occurred in the late 19th Century. 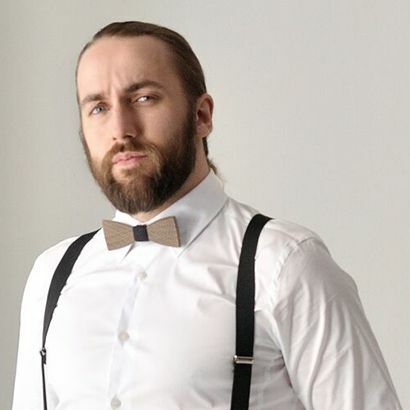 The trend of high-wasted trousers slowly faded away, so the suspenders did not work anymore. The First World War became fateful for them. 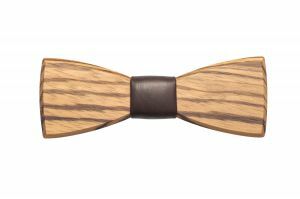 The men were gradually forgetting to wear their suspenders not only for military uniforms, but also because of the persistent views of this accessory as a part of a garment that should not be visible at all costs. The Canadians herald the start of the development from a purely practical feature into a decorative acessoire, which is appreciated by gentleman all over the world. As a very non-traditional addition, they became attractive for fashion magazines both in Europe and in America and since the Eighties, they have been immersed in the fashion world with the status of a sensual and unique detail. 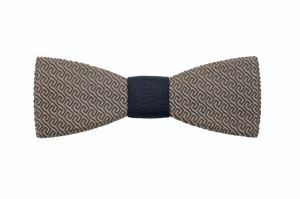 Today they are most popular in the United States and Britain, where they often are used to complete the typical gentlemans style, while in other countries it is still possible to meet the opinion that suspenders are very old-fashioned. 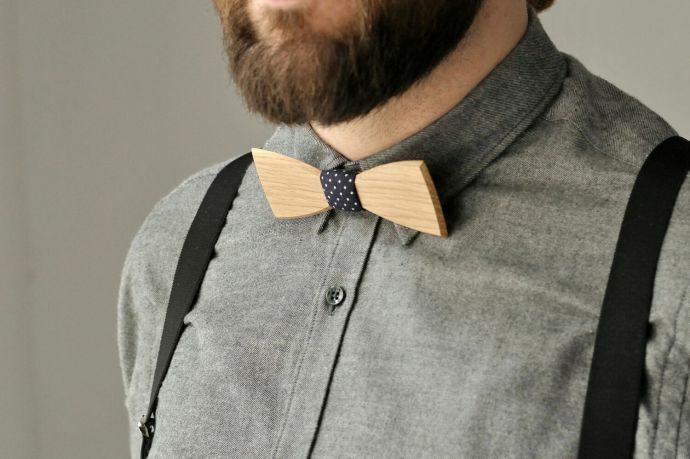 However, more and more they appear on blogs around the world, serving as a fashion statement, worn purely over a shirt, without a jacket and with a bow tie or tie, giving the outfit a fresh look and elegance.